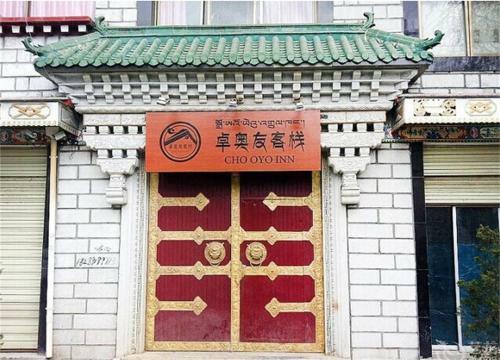 Отель Lhasa Cho Oyo Inn находится в городе Lhasa. Accepting only Mainland Chinese citizens, Lhasa Cho Oyo Inn offers pet-friendly accommodation in Lhasa. Free WiFi is available in all areas. The inn is a 10-minute drive from the Potala Palace. It takes 15 minutes to drive to the Jokhang Temple.